The community is invited to come by the Battle Mountain High School track on Saturday from 8:30 a.m. to 9:45 a.m. for a fun, free community track workout. 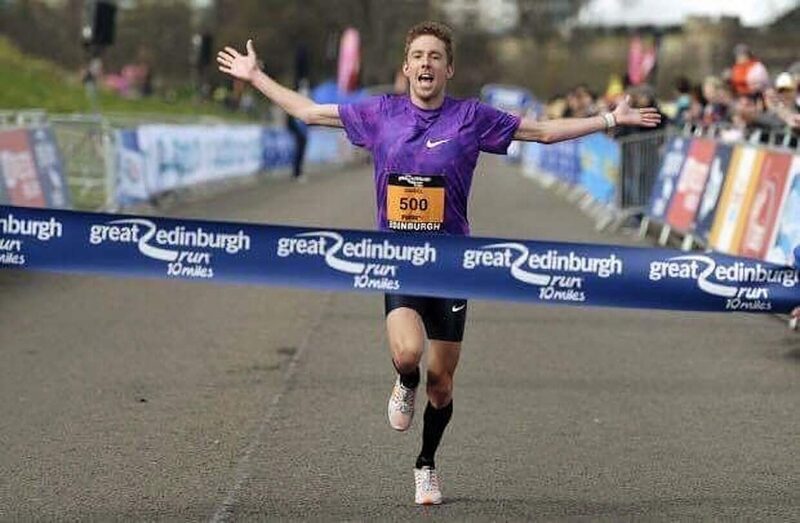 Nike athlete Dan Wallis from New Zealand will be on the track handing out product from SOS Hydration and answering any and all running questions. The workout will be casual and all abilities are welcome.